We are all connected, use a condom. Ebara, Japans leading vegetable pickling base is slipping in popularity and sales with younger generation families. Ebara wanted to engage new mom’s attention to the fact that Ebara’s sauce can make vegetables more delicious. The Beacon/ Leo Burnett Strategy was to go where kids are, amusement parks, and give them a very uniquely interact experience with vegetables as the heroes. Introducing “Funfair in your mouth” a new attraction inside the amusement park where children can eat vegetables in a way they never experienced before. We’ve invented a virtual reality device that triggers illusions in your brain with bone conduction technology. When biting into a cucumber or carrot, children can have the experience that fireworks are exploding above them or a dinosaur raoring behind them or they are on a roller coster. The brain perceives the conduction, transferred via the teeth and tongue, as a sound signal. This encouraged kids to put the vegetables they hate inside their mouths. Parents feedback was very positive to have their kids enjoying vegetables in a fun way. Over 90,000 visits during 2 days. The PR that we received through TV shows, Newspaper and Web articles combined was an estimated Japanese ¥75,000,000 cost. South Africa’s Street Store doesn’t just help to clothe the homeless, but also gives them the retail experience of choosing their own wares. 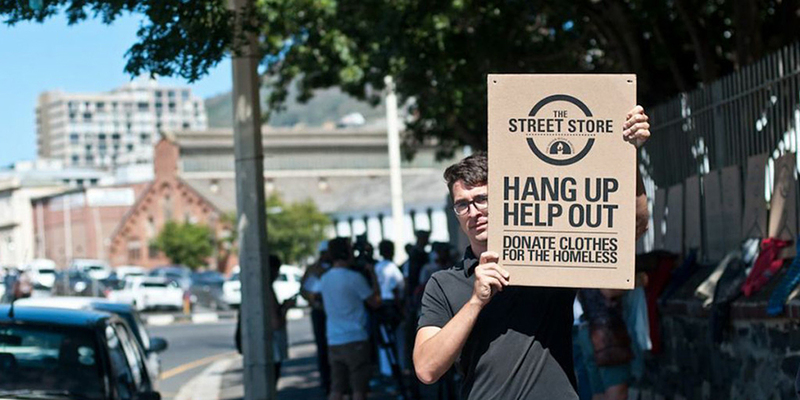 With the idea to give the homeless the same dignity as customers who can pay, The Street Store sets up their pop up cardboard shops around Cape Town, inviting customers in need to peruse at their will. Customers in need are welcome to choose an outfit for themselves from the hundreds of donated items, giving the gift of self-assured style along with needed clothing. The Street Store works closely with local council to get permission to pop-up their sidewalk shops in needy areas around Cape Town. 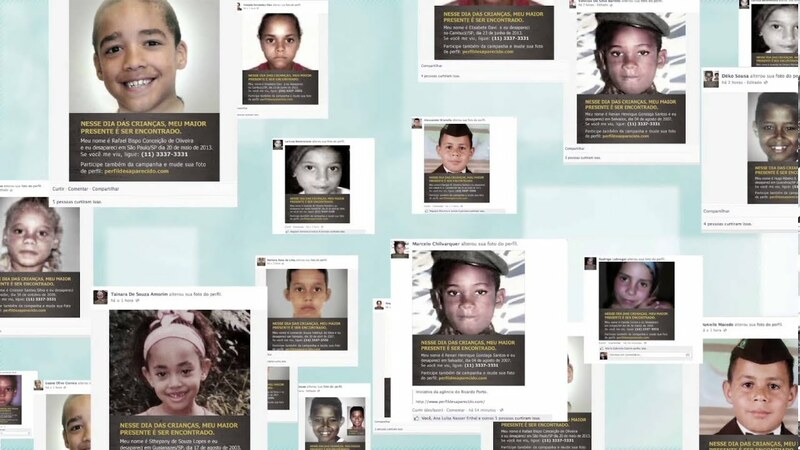 Because of the social conditions in South Africa, over half of the children live in poverty, making a need for The Street Store even more prevalent. The program uses cardboard stands to create the “aisles” in the stores, making it easy to set up shop anywhere. The cardboard stands also are imprinted with clothes hanger prints, doubling as fashion displays like in commercial shops. Street Store volunteers also act as retail store consultants, offering fashion advice to their customers as they try on chosen donated items. The Street Store has already reached thousands in the Cape Town area, with over 1,000 satisfied homeless customers visiting on their first day in operation. The program gives the homeless of Cape Town not only a change to pick up some needed clothing, but also restores confidence by giving them a retail experience- even when pocket money doesn’t allow it. Inspired one ! isn’t it?